Free Estimate - Just give us a call. 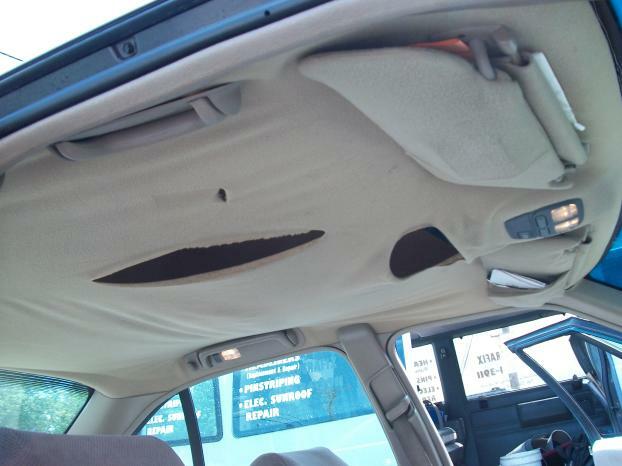 We'll ask you a few questions about your car or truck and give you an estimated cost. Then schedule a time at your convenience to work on your car or truck. 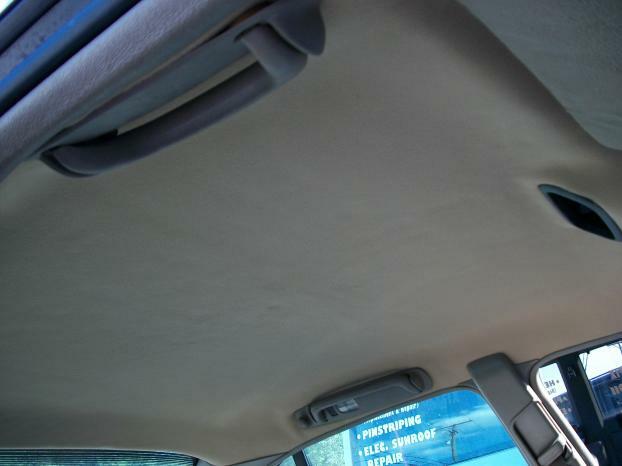 On the scheduled day, we'll arrive on time, and install a professional, high quality headliner that will be to your satisfaction. We guarantee it! We serve the Greater Nashville Area, and Middle Tennessee. If you live outside our installation area, for a nominal fee we can still come to you.